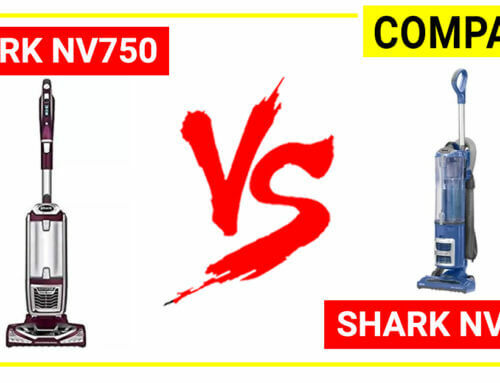 If you are searching for a lightweight upright vacuum, probably you will end up with many Shark models, especially the Shark Rocket series. 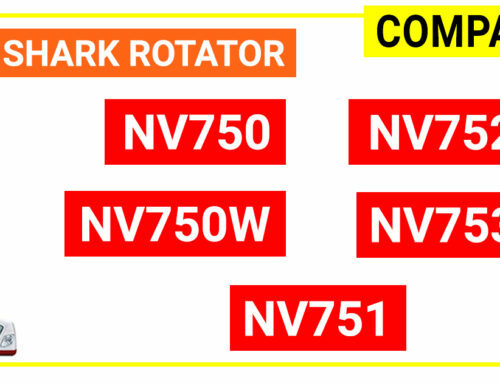 The typical weight of a Shark Rocket vacuum is just about 8 lbs. (1/2 weight of a regular, full-size upright model), but it still has full capacity of cleaning. 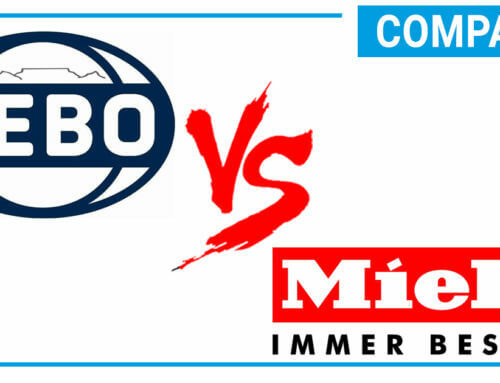 to see the difference, the pros and cons of each series, therefore, you can make a better decision. 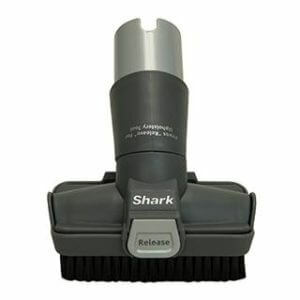 Shark Rocket original is very popular among many Shark vacuum product lines. 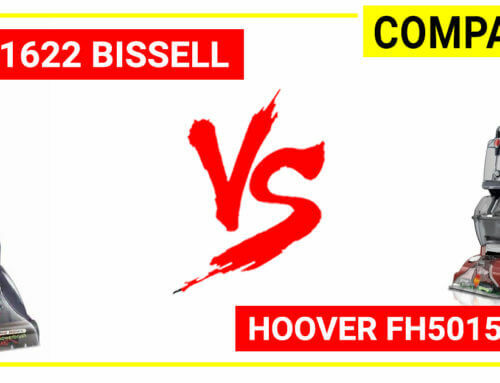 These models are highly rated by thousands of users since its appearance. 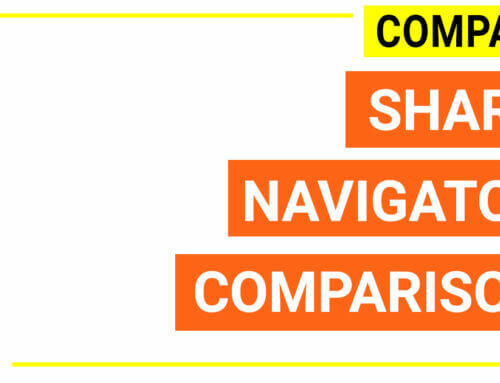 The Shark Rocket Original series is featured by the extremely lightweight and ergonomic features. 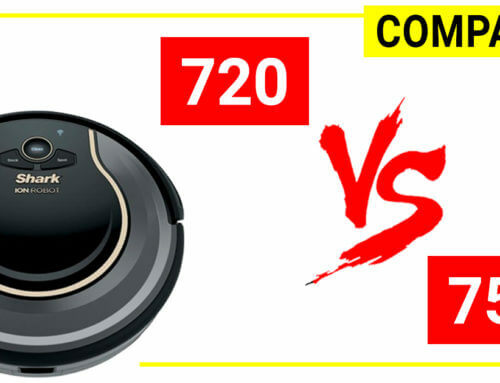 They are typically about only 7.6 lbs., which is just a half compared with a casual upright vacuum. These models are exceptionally good when using as an upright unit as the head is swivel type and it runs smoothly on many surfaces. Whenever you need a handheld unit, you just only need to detach the canister out of the stick and there you go. 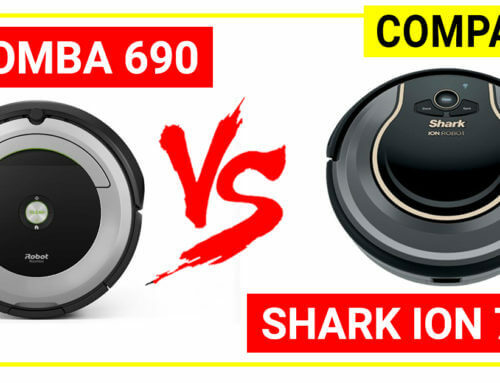 Two more beneficial things of Shark Rocket original series are that they have a full accessory package, which is very handy for different cleaning needs such as dusting brush, crevice tool, upholstery tool, hard floor hero and car detail kit. 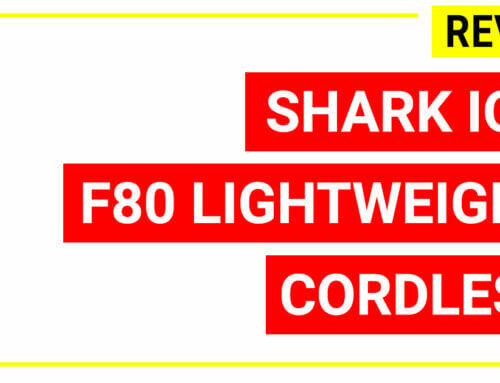 You may realize that Shark Rocket is corded design (not a cordless) and it ultra-lightweight and a lot of premium tools will let you have a continuous cleaning time without interruption. Shark Rocket Original models are exceptionally cheap, just above 100 buck a bit. 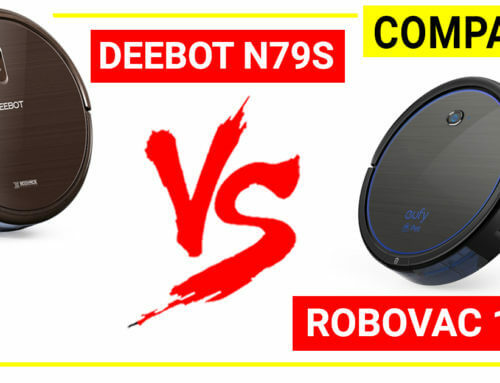 The reason why it is too cheap at the moment, that is because there are newer product lines such as the Shack Rocket with Duoclean, Shark Rocket Deluxe Pro. 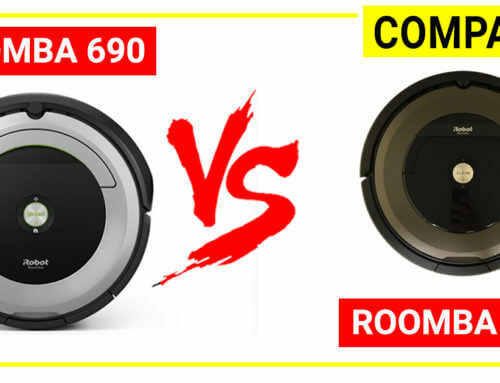 Therefore, it is a ready-to-buy vacuum cleaner whenever you need an ultra-lightweight machine to use on daily basis or to give as a gift for the woman, new house owner. 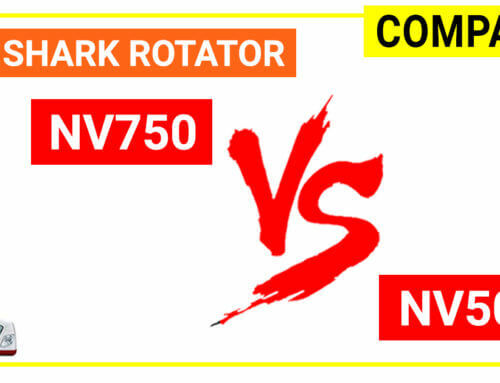 Shark Rocket Ultra-Light Upright Vacuum (HV302) is the most popular choice when talking about Shark Rocket Original series. 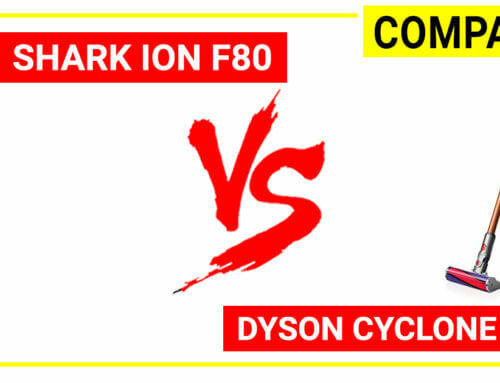 This model is our top pick with regards to ultra-lightweight upright vacuum. Shark Rocket Deluxe Pro is improved of Shark Rocket original series by increasing the dust cup capacity from 0.45 dry quarts up to 0.9 dry quarts. 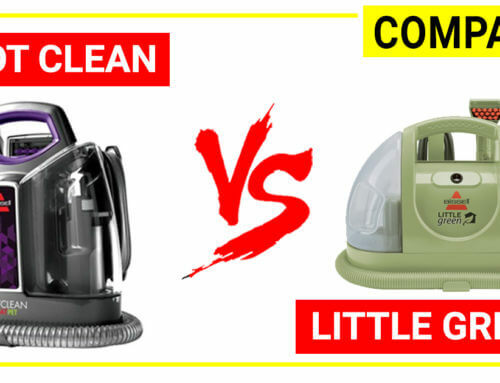 Simply speaking, Shark Rocket Original has the dust cup size of a handheld unit, which is somehow similar to Dyson cordless, Hoover REACT cordless, and Shark Rocket Deluxe Pro has the dust cup equal to a full-size upright unit. 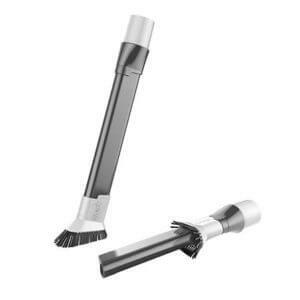 The increase of the dust cup size allows you to clean more with less time emptying the dust cup. While it could hold more dirt, the weight is still incredible: 8.6 lbs. 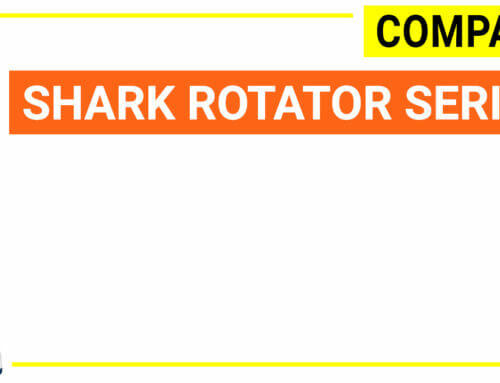 On the performance side, Shark Rocket Deluxe Pro is twisted with an advanced swivel steering head so that when using as an upright, the unit runs smoother than the original. 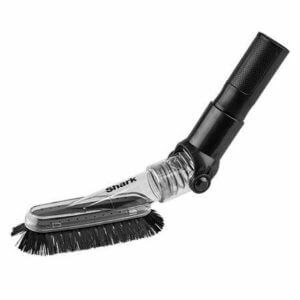 The brush head is also equipped with bright LED lights to reveal the hidden spots and dirt in dark areas. 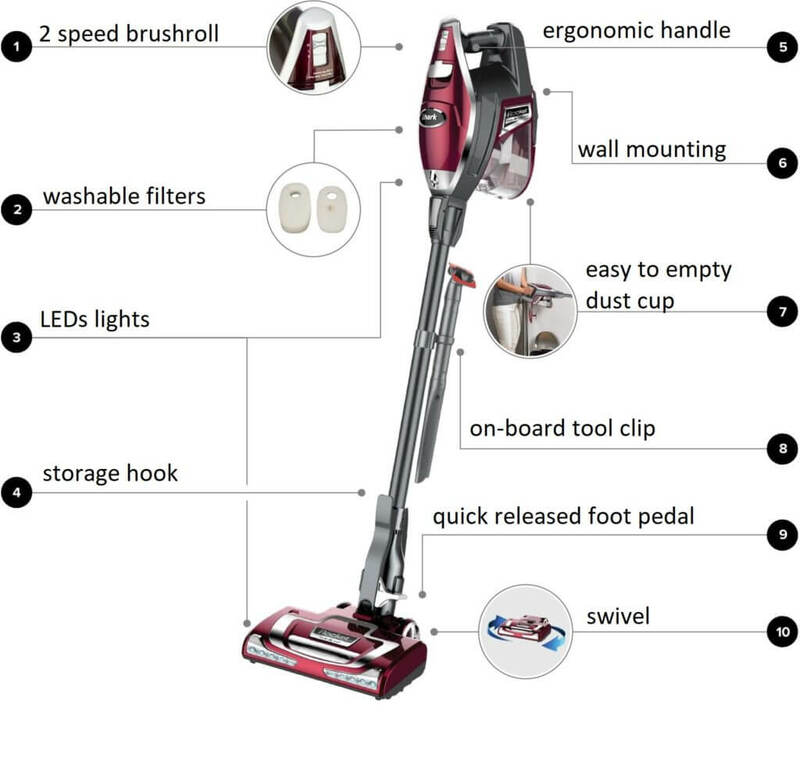 Shark Rocket TruePet Ultra-Light Upright Corded Vacuum (HV322) is the most popular Rocket Deluxe version. This unit has high rating, excellent performance, sweet price and it has a Pet Multi Tool for capturing embedded pet hair on all surfaces. 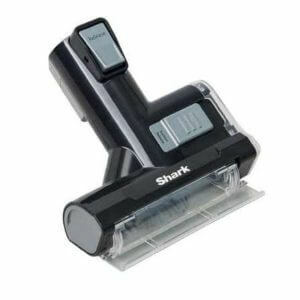 The best part of Shark Duoclean Deluxe Pro is that it has a motorized pet tool which comes in premium quality. This tool is the most useful when you have to deal with pet hair, long hair. The exceptional quality of this series is proven by very high rating from thousands of users. 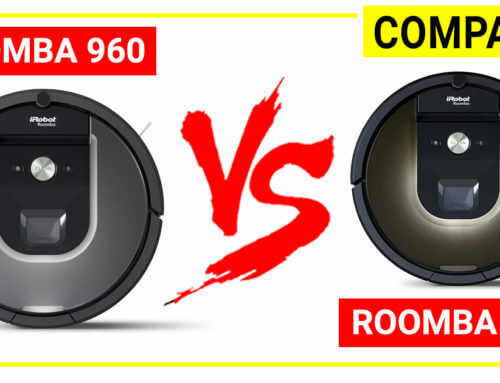 Interestingly, you do not need to spend a lot of money for Shark Duoclean Deluxe Pro because its price is also very affordable (about 200 range). 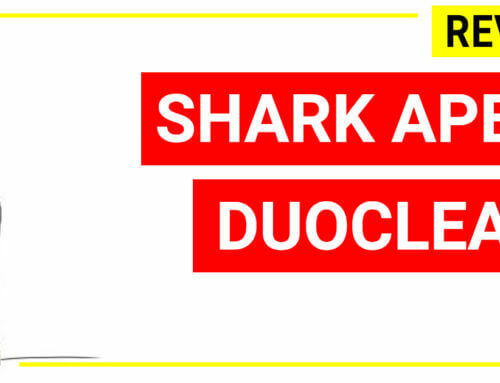 Shark Rocket with Duoclean series is the latest Shark Rocket, which is featured by Duoclean brushroll. 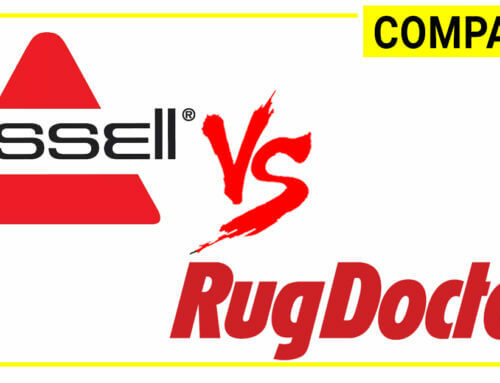 Simply speaking, a casual upright vacuum cleaner can work fairly well on one surface type (bare floors for instance) but can be inefficient when cleaning other surfaces (carpet, shag, plush…). Sometimes, they can pick the large debris very well but miss fine dust or vice versa. 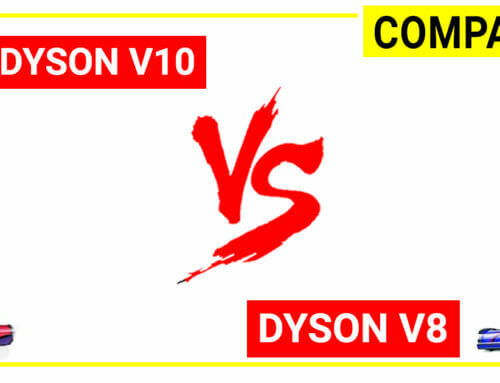 This is the limitation of much old fashion vacuum series. 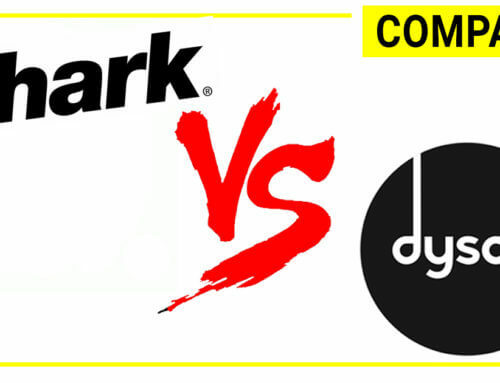 Shark introduces the Duoclean brushroll which includes a hard bristle to pick up large debris and a soft roller to pick up fine dust on a single brush roll. 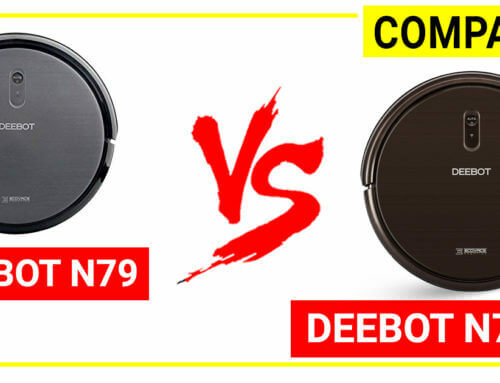 This new concept is a true innovation of vacuum brush head design. 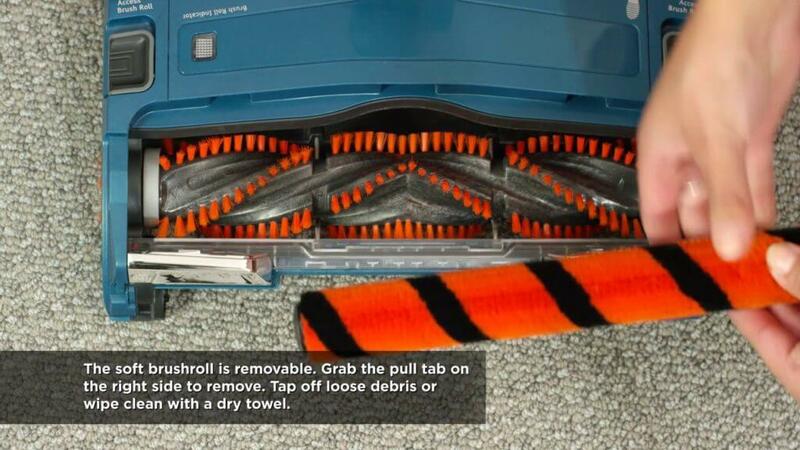 The Duoclean brushroll is among the best brush head today. 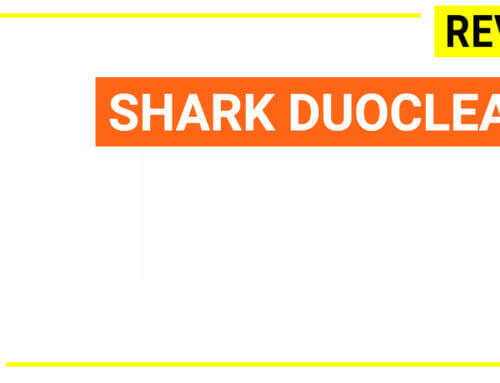 Shark Rocket with Duoclean keeps all of the great features of the Rocket series such as ultra-lightweight, convert into a handheld, swivel steering, onboard storage, LEDs light and a lot of additional tools. 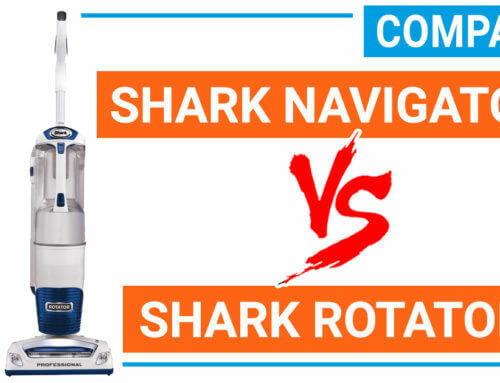 Shark DuoClean Rocket Corded Ultralight Upright Vacuum (HV382) is the most popular Shark Rocket Duoclean model in this series. Shark Rocket Original: very cheap, lightest in weight, 2-in-1 feature, smaller dustbin, no LEDs. 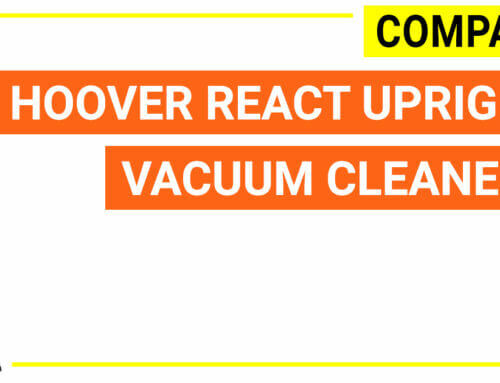 This is a nice option if you are price conscious, looking for an upright vacuum for an apartment, looking for gift ideas for the woman, having a small space. Most popular model is Shark Rocket HV302. Shark Rocket Deluxe Pro: affordable, ultra-lightweight, 2-in-1 feature, full-size dustbin, LEDs, and motorized pet tool. This is a great deal for pet owners, home with the bigger area. Most popular model is Shark Rocket Deluxe True Pet HV322. 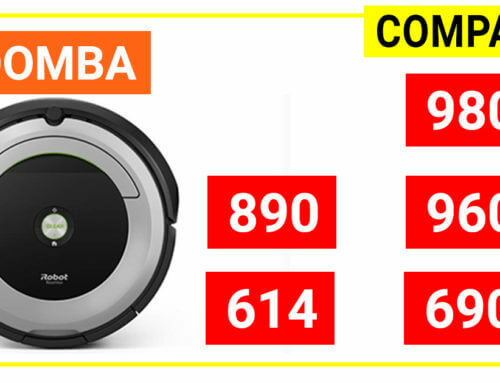 Shark Rocket Duoclean: mid-price range, ultra-lightweight, 2-in-1 feature, full-size dustbin, LEDs, motorized pet tool and Duoclean brushroll. 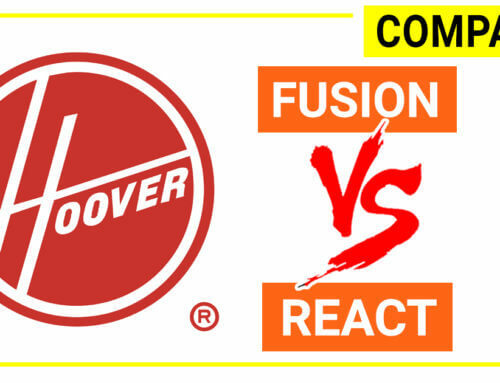 Choose this series when you have to deal with multiple surfaces, shag, Berber, high plush, pet hair. 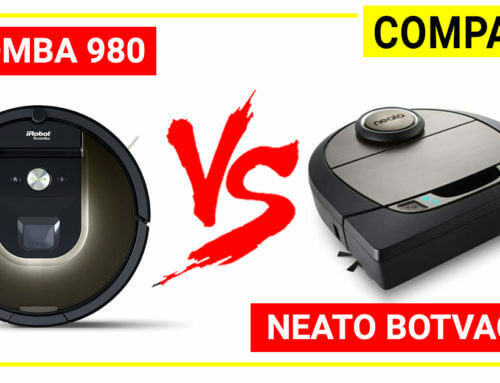 This is the best option for users who need an advanced vacuum cleaner with ultra-lightweight. 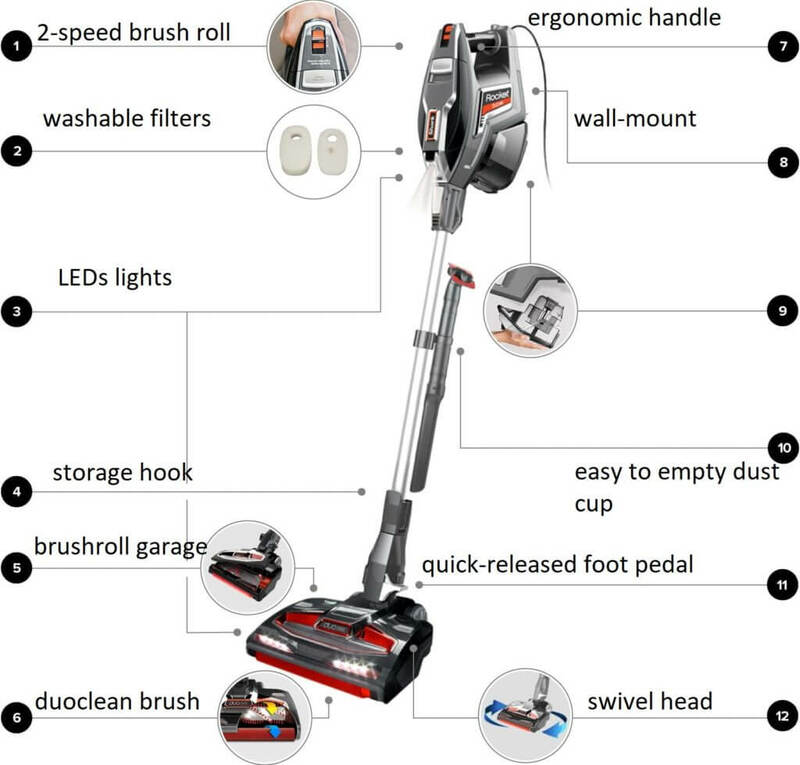 Most popular model is Shark Rocket Duoclean HV382. 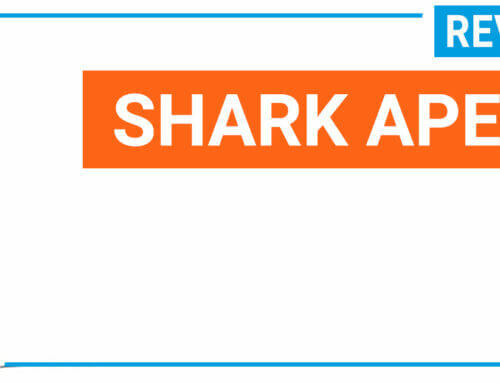 Shark Rocket is one of the most popular series from SharkNinja brand. They are featured by the ultra-lightweight and full-performance capacity. 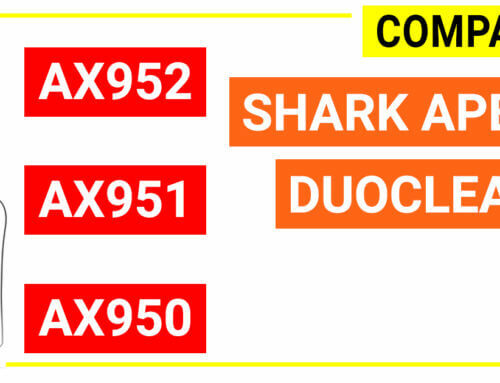 There are 3 main groups including the Shark Rocket Original, Deluxe Pro and Duoclean. Let's review this series and figure out the pros and cons of each group.